The correct answer is a) $2.32! Wow! Don’t wait for too long as that price nor the goods are in permanent offer. 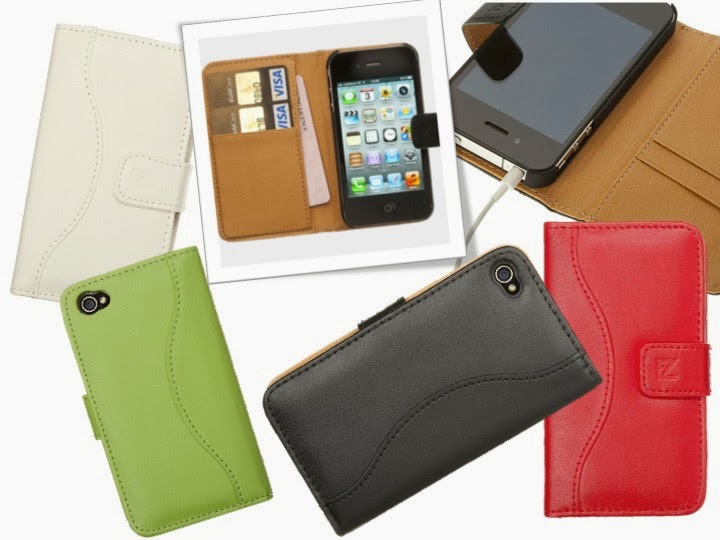 This stylish iPhone wallet case comes with magnetic closing so it is quite easy to handle. Inside you will find clear ID pocket – just the right spot for your driving license. 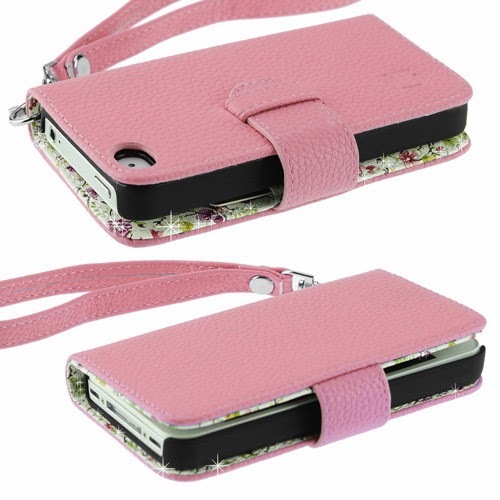 And, it will protect your iPhone from scratches, dirt and bumps. 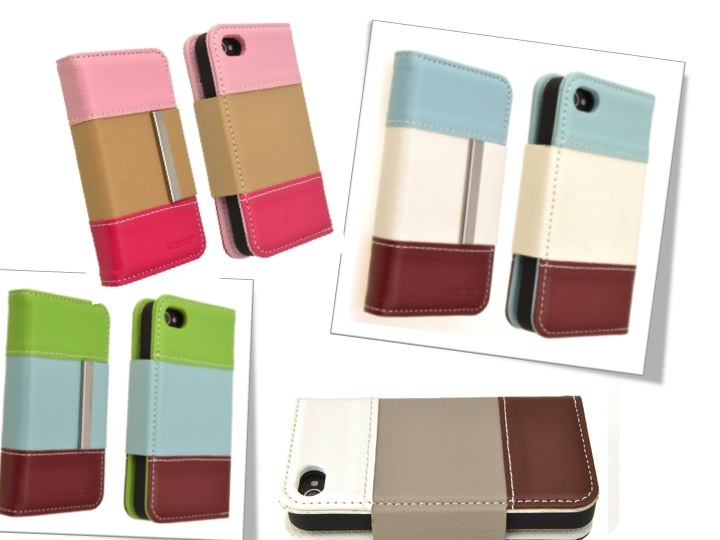 This particular model is available in nine colors and is made of durable PU leather. 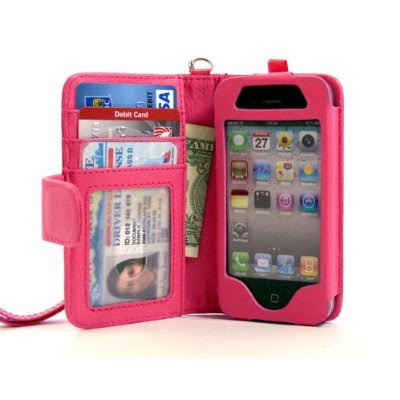 We can only conclude that this cover make a great gift to your budget as it will leave you with extra bucks in the pocket and your iPhone nicely protected!